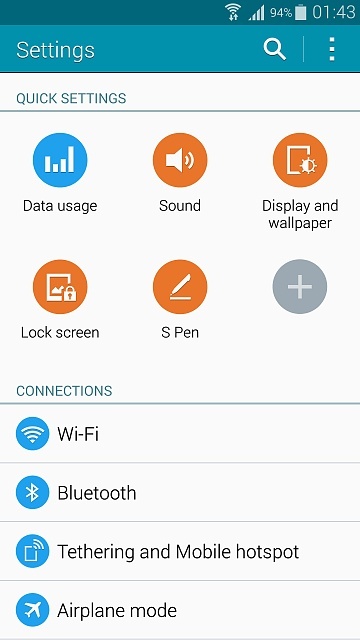 When I got the Note 4, I set up everything as I had it on my Samsung S4. Everything worked well, but It looked like I was going to be lucky to get a 6 hour battery life. Horrible. I discovered that there is an indexing service that was running constantly. I eventually found that it was getting 'stuck' on one of my dozens of documents that I carry with me. I was unable to track down which document it was, it was more that one, maybe most of them. I renamed the directory that I keep them in. Instead of 'Mobile Documents', I called it '.Mobile Documents'. The period on the front did the trick of hiding the directory, so it never tried to index my files. A side benefit was that the documents and a few related images, didn't show up in the gallery. Win win. Those documents were never a problem on the S4. Pretty odd. 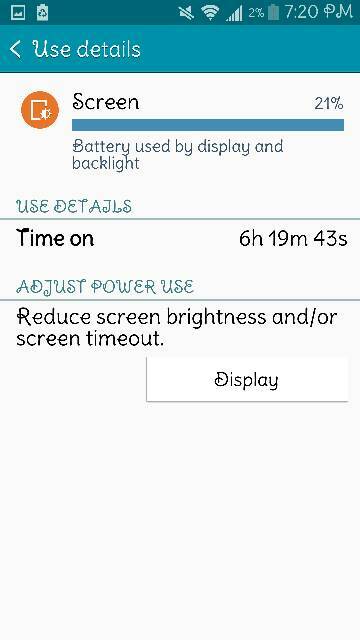 Now, the battery life was better, but still not right. Sometimes it would be dead after just 12 hours. Then I realized that I was chewing through a HUGE amount of data. And it was caused by the 'Exchange Service'. 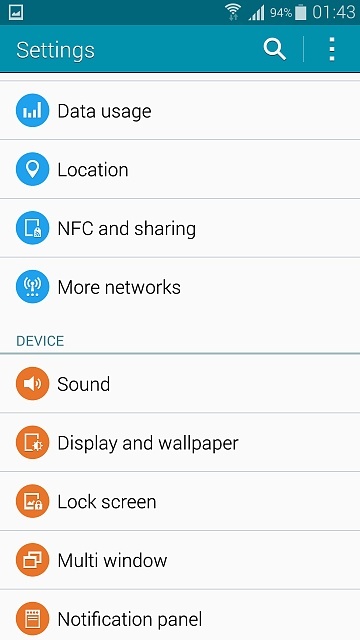 I monitor two exchange accounts, and on the S4, that was never an issue. On the Note 4, it would get into a situation where it would just sit there, and talk and talk to the exchange server non-stop. Luckily I was on WiFi, because it would have used up my monthly data limit easily. 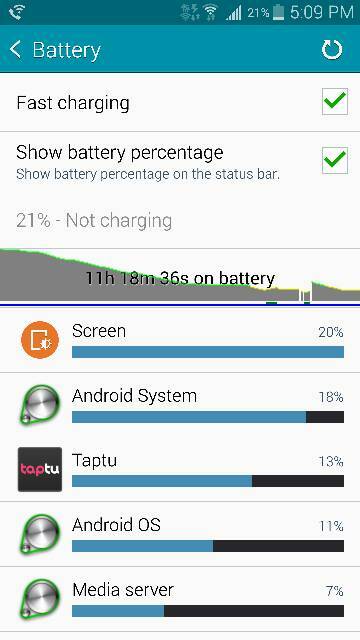 And of course, it was keeping the battery usage up. I played around and tried different things. I finally turned off push email, and went with 15 minute scheduling. That looks like it fixed it. My last two devices used push exchange email, and they did NOT have problems. So no idea why exchange services on the Note 4 would do this. 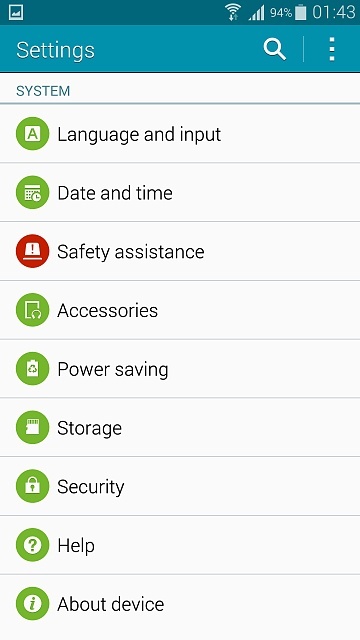 It looks like there are a couple of glitches in the Note 4 firmware. Sometimes the indexing service can hang, and sometimes exchange server push can hang. 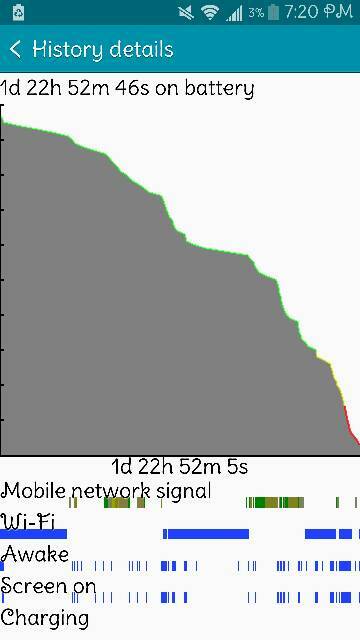 So today, I have been on battery for a bit over 4 1/2 hours. very light usage. I am still at 95%. Awesome. About 1% per hour. I'll take that. In that 4 hours, exchange services still received over 500kB, and I have only gotten a couple of emails. I think it is a touch high, but it is more reasonable anyway. This is what I've gotten so far. 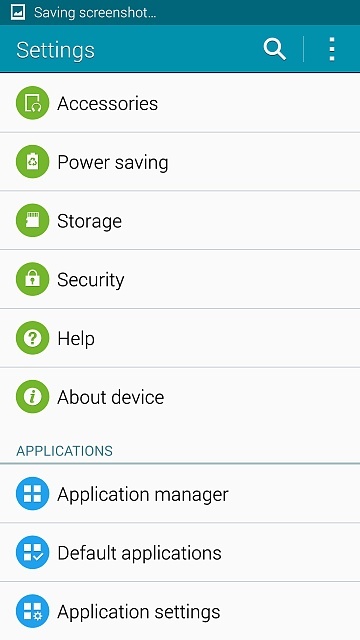 How do I stop my phone from syncing apps from my tablet? How is the leather back on your Moto X holding up? 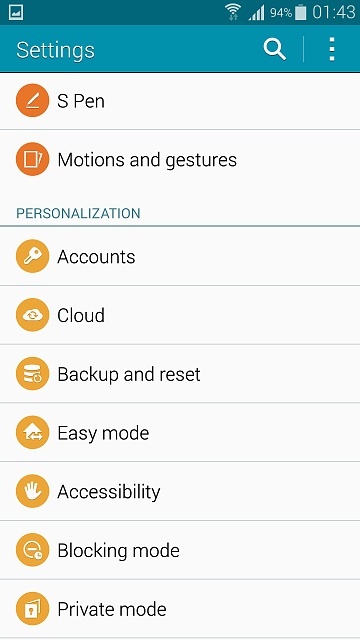 Why can't I unlock my xperia? Can anyone help me get my HTC One SV out of a boot loop?